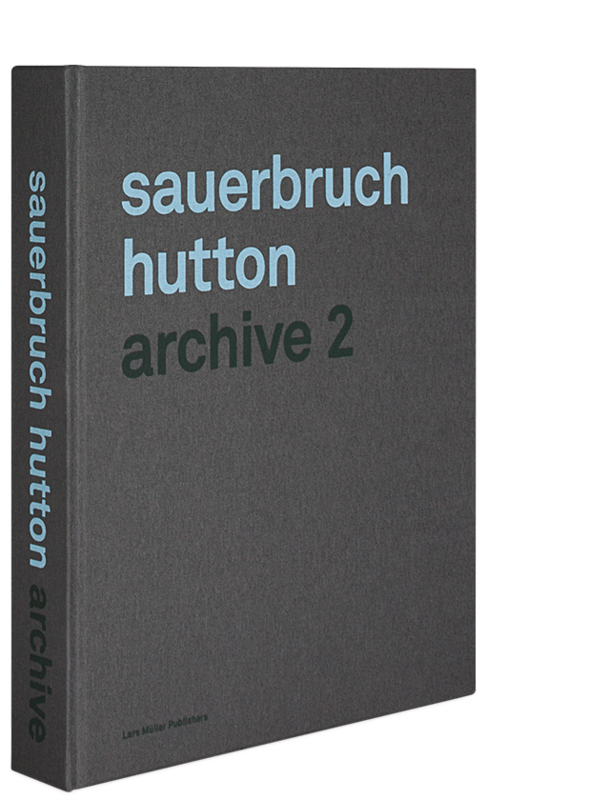 Lars Mueller presents a second major monograph on Sauerbruch Hutton: Archive 2 follows on from the previous Archive that recorded the practice’s work from its inception in 1989 to 2006. Archive 2 includes detailed descriptions of 70 works from the period between 2006 and 2015 as well as 6 essays by the architects and a complete register of all projects. The current compendium traces the development of the office’s architectural practice and thinking through a series of completed buildings, works in progress and projects that, as yet, remain unrealised. The book illuminates its strategies of sustainable design, its multiple interventions in the post-industrial cityscape and the unfolding of an architectural language full of sense and sensuality that reacts to its physical and social context, as well as to functional, technical, spatial and sculptural considerations. 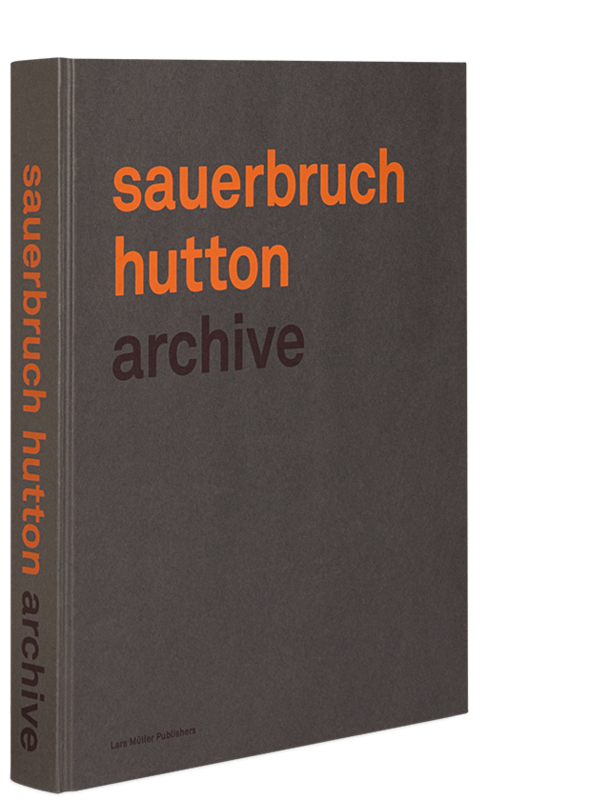 The book reveals Sauerbruch and Hutton’s understanding of their profession as an ongoing process of research into presence and future, and is the only comprehensive documentation of their numerous works. 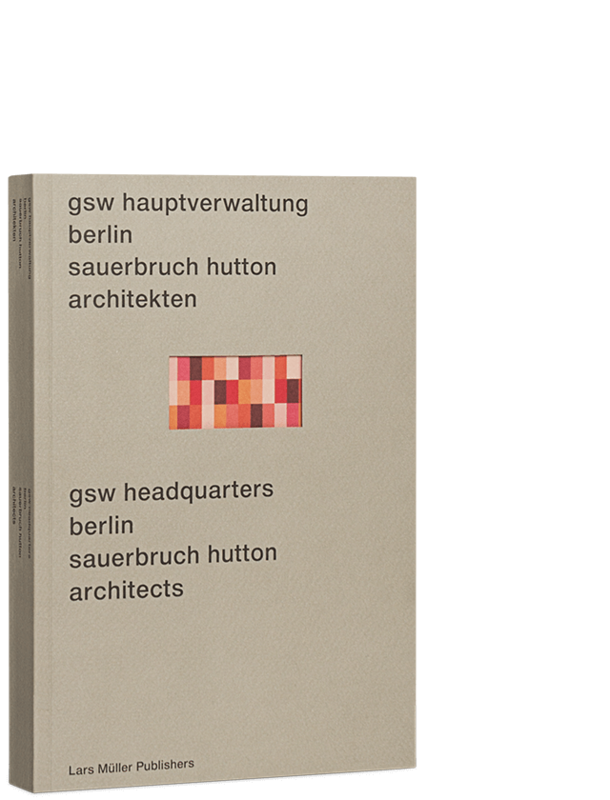 Louisa Hutton is an architect and founding partner of Sauerbruch Hutton. She has taught at the Architectural Association, London and was a visiting professor at Harvard Graduate School of Design. Hutton has lectured, chaired and participated in juries and contributed to conferences around the world. She is a member of the Curatorial Board of the Schelling Architecture Foundation, an Honorary Fellow of the American Institute of Architects, and a Royal Academician of Arts. Matthias Sauerbruch is an architect and founding partner of Sauerbruch Hutton. He has taught at the Architectural Association, London and was a professor at the TU Berlin and the Akademie der Bildenden Künste Stuttgart. He was a visiting professor at Harvard Graduate School of Design and a guest professor at Universität der Künste. Sauerbruch has lectured, chaired and participated in juries and contributed to conferences around the world. He is a founding member of the German Sustainable Building Council, a commissioner of the Munich Committee for Urban Design, a trustee of the Bauhaus Dessau Foundation, a member of the Berlin Akademie der Künste, and a Honorary Fellow of the American Institute of Architects.